Jeep Wrangler is one of the best off-roaders currently on sale. But what if you want any other off-road vehicle which is not bearing the name of Wrangler. 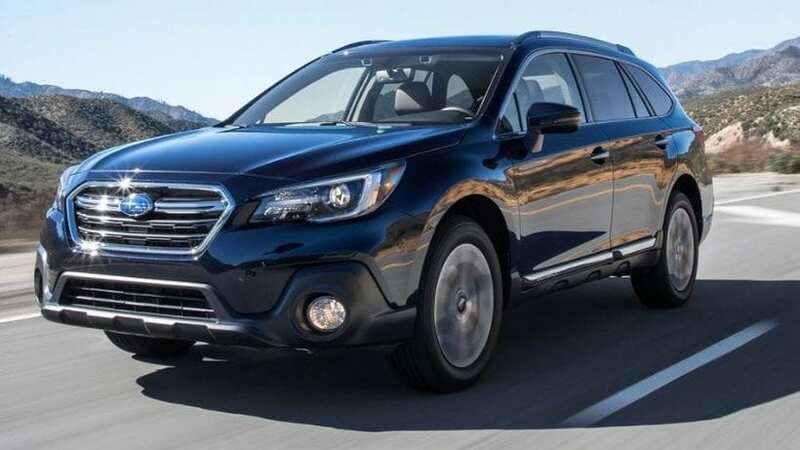 Luckily there are plenty of models to choose from, and we provide you 14 best alternatives. 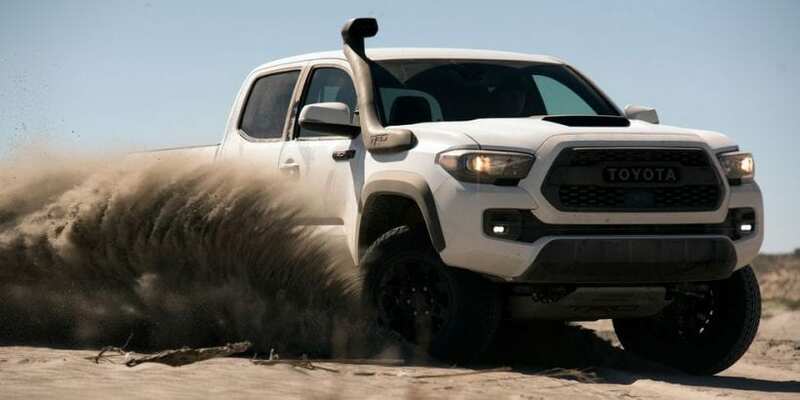 For 2019, The Toyota Tacoma TRD Pro models have received Fox Racing shocks which will make this model even more capable for any kind of terrain. The Tacoma is an excellent choice, and the TRD Pro is made for the off-road fanatics.